Frank Warren hosts a card in Leicester tonight with local boy Sam Bowen headlining the show. 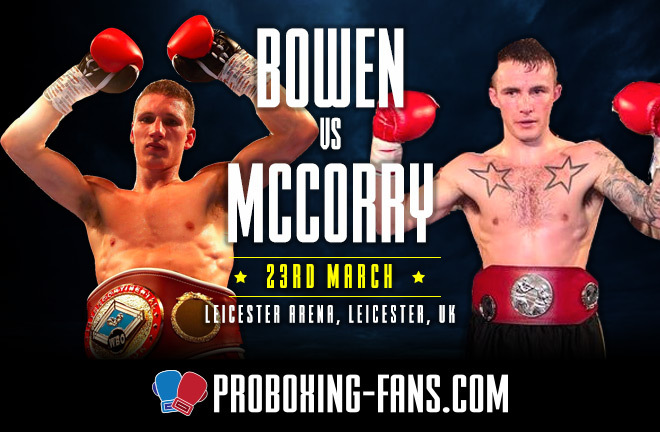 Bowen vs McCorry - Big Fight Preview & Prediction. After the cancellation of last months bill at the Morningside Arena in Leicester due to injuries and cancellations, the show returns in a new form this Saturday night on BT Sport. 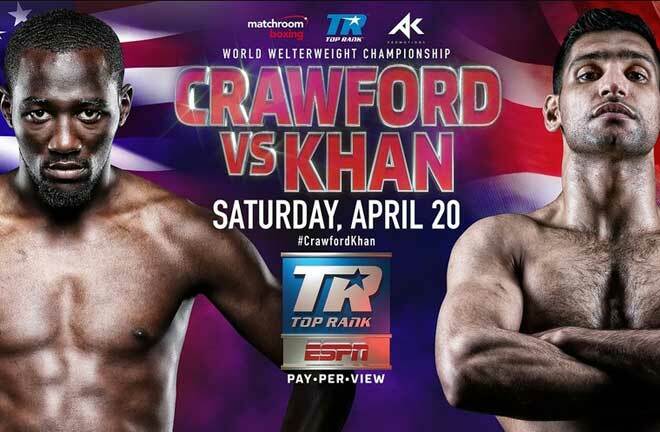 The card is now up against the Matchroom Sky Sports show at the Copper Box on the same night. Top of the bill is local lad, Sam “The Bullet” Bowen (14-0, KO10), who was frustrated by last months events. He was due to originally meet Ronnie Clark in an intriguing first defence of his British Super Featherweight Title, but this bit the dust after Clark pulled out through injury. In steps Clark’s fellow Scot, Jordan McCorry (17-4-1, KO4), with the Cambuslang fighter making a significant step up. He is a former two time Scottish Champion, but was last seen in a losing effort for the lightly regarded WBF Title in Switzerland, losing on points to Patrick Kinigamazi. 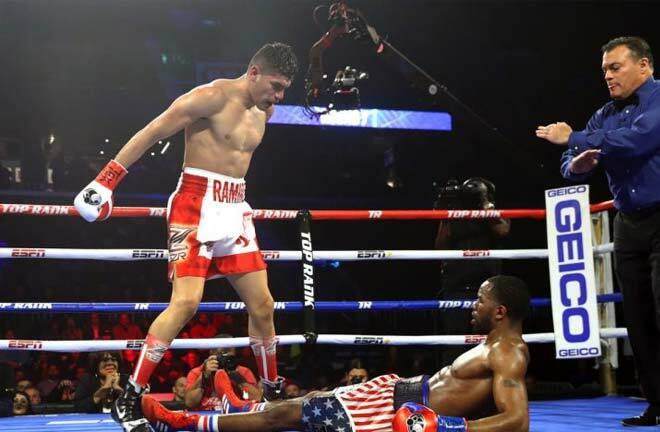 He was stopped in the tenth and last round by Ronnie Clark back in March 2016. This is his only stoppage reverse. Bowen won the Title at the King Power Stadium in April last year, when his promoter, manager and trainer, Carl Greaves, put his faith in Bowen in a non televised British Title match, and he duly delivered by stopping Maxi Hughes in eight rounds. 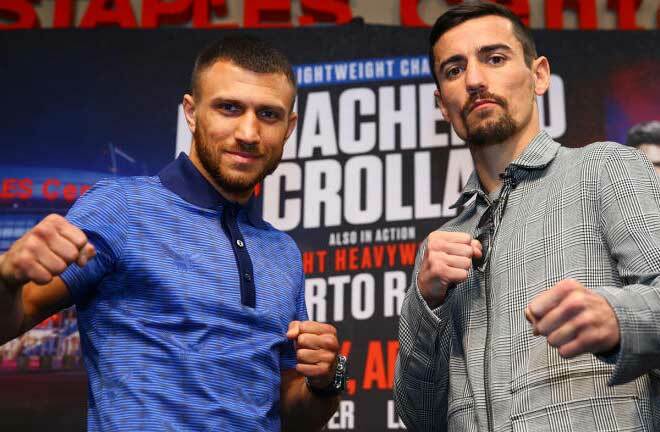 This paved the way for a link up with Frank Warren, and in his last outing, live on BT Sport, he impressed in folding Horacio Alfredo Cabral with a left to the body in a fourth round knockout win to pick up the WBO Intercontinental Title at the same arena that he will fight at this Saturday. Prediction: Bowen has been a closely guarded secret in the East Midlands, and is finally breaking out. McCorry has so far operated at low level, but Bowen wont take him lightly. 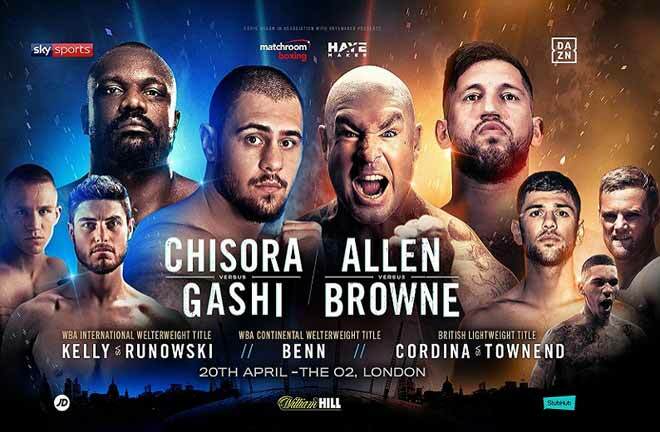 Bowen works off a stiff jab and a tight guard, and really sits down on his punches, as demonstrated against Cabral, and he will want to impress again under the TV lights. Bowen has a good variety of punches, and works well to both head and body. I think that this level is just a step too far for McCorry, who will likely be brave, but ultimately the pace Bowen will set should see him score a stoppage in the Championship rounds, with body work for Bowen key in chopping down the Scot and limiting his ambitions. Nathan Gorman (15-0, KO11) continues on his collision course with domestic rival, Daniel Dubois, with a defence of his WBC International Silver Heavyweight Title. Gorman came through his toughest test on paper last time out with a wide points win over former World Title challenger, Razvan Cojanu, with Dubois trumping this with a third round knockout of the Romanian earlier this month. His opponent on Saturday is now perennial gate keeper and survivor, Kevin “Kingpin” Johnson (34-12-1, KO18), after the heavy handed Brazilian, Fabio Maldonado, withdrew this week at late notice for reasons not yet known. 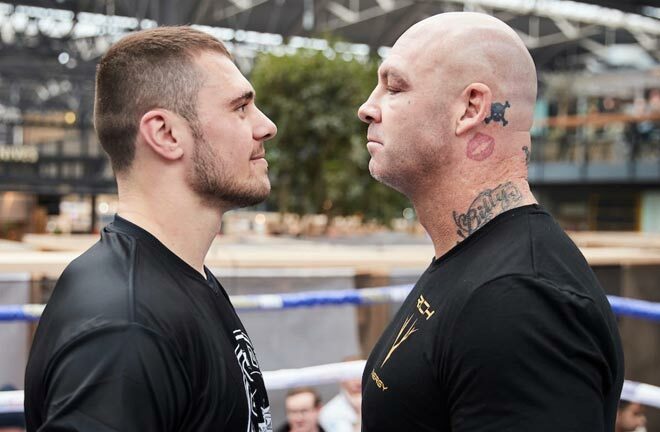 Since losing a 2009 shot at the WBC Heavyweight Title against Vitali Klitschko in twelve one sided rounds, Johnson has been happy to gradually morph into a decent yard stick for upcoming fighters. He has lost four of his last six outings, but has been the distance with both Daniel Dubois and Filip Hrgovic in the last five months. He has also been in losing efforts with other top Heavyweights such as Anthony Joshua, Tyson Fury, Kubrat Pulev, Dereck Chisora and Manuel Charr. Only Joshua in 2015, and Peter Milas in March last year have managed to stop him. He will definitely give Nantwich’s Gorman a good workout. Prediction: A stoppage win would look impressive on the CV for Gorman, who is involved in a game of one upmanship with Daniel Dubois currently. Gorman has a good work ethic and likes to vary his attacks. Johnson doesn’t have the ambition he once had, and is now just happy to see the final bell in his contests. He will be intent on survival from the off, and Gorman will need to guard against complacency. Johnson likes to shoulder roll, and dodge punches, which can frustrate opponents, and Dubois had a nightmare ten rounds in Leicester in October 2018 trying the pin the American down. It should be wide points win for the Gorman, who will have his successes, but ultimately will have to play the long game. There’s a Leicestershire derby for the vacant Midlands Area Title at Super Welterweight, as CJ Challenger (9-0, KO2) and Kyle Haywood (8-0, KO2) collide. Both men have operated at a very low level thus far, and it’s refreshing to see them meet so early on in their careers. Neither have knockout power, so the pick is for this one to go the long route, with a tight points win for Challenger my pick. Sam Maxwell (10-0, KO8) makes the step up to continental level against late notice replacement, Sabri Sediri (10-0-1, KO5), with the WBO European Super Lightweight Title the prize. Maxwell was an elite amateur, competing in the World Series of Boxing, as well as winning Bronze at the 2014 Commonwealth Games. Although the Frenchman boasts an unbeaten record, the Liverpudlian should be able to halt him in around the five or six rounds. Lyon Woodstock (11-1, KO5) returns to the scene of his first career defeat last October, as he takes part in an eight rounder at Super Featherweight. There are also appearances by Willy Hutchinson (6-0, KO4), in a six rounder at Light Heavyweight, and Tommy Fury (1-0) is in action against the winless Maksims Ogurcovs (0-3), also at Light Heavy.